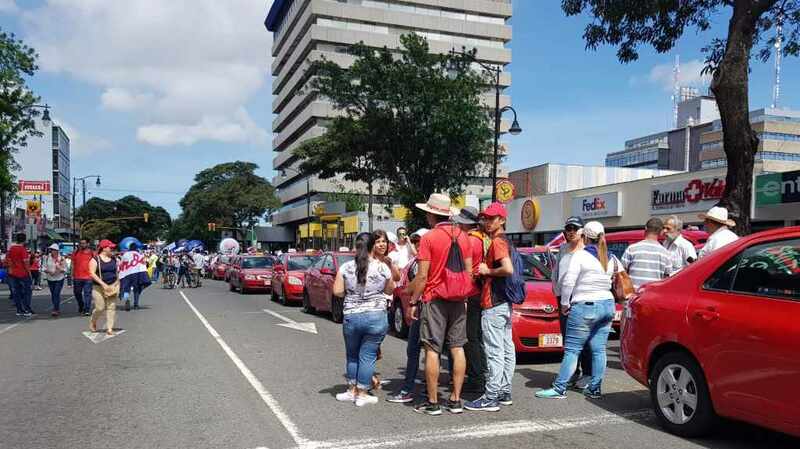 At 7:30 pm Friday, the Deputy Minister of Labor, Juan Alfaro, announced that in the next few hours there could be an agreement revived some hope that next week will begin without a strike. The union leaders did not hide their annoyance about the change of venue for Friday’s talks. Almost two hours later, at 9:15 pm, the president of the Asociación Nacional de Educadores (ANDE) – National Association of Educators – Gilberto Cascante, said there was no deal. “This is an indefinite strike movement (…) as long as we do not reach any agreement, the strike continues. There is a procedure of a general regulation of the union movements: we could reach any kind of agreement that will then be consulted with the base and the base will be the one that will say when the strike is over,” he said. He added that, for his part, the turning point continued to be the withdrawal of the tax reform (plan fiscal) bill currently before legislators, which includes a series of taxes and also limiting salary increases, bonus payments and severance packages for public employees. The public sector unions have presented an alternative bill that focuses on combating tax evasion and fraud; new and increased taxes on companies and banks that generate extraordinary profits; eliminating “luxury” pensions for former presidents; and reducing state financial support for political parties. The unions say their proposal, a document with 39 points presented on Thursday, would thus avoid hurting middle and working class people and public sector workers, who would lose benefits under the government proposed law that is being pushed through the process. Neither Alfaro, nor Cascante would indicate which points are the ones blocking an agreement. 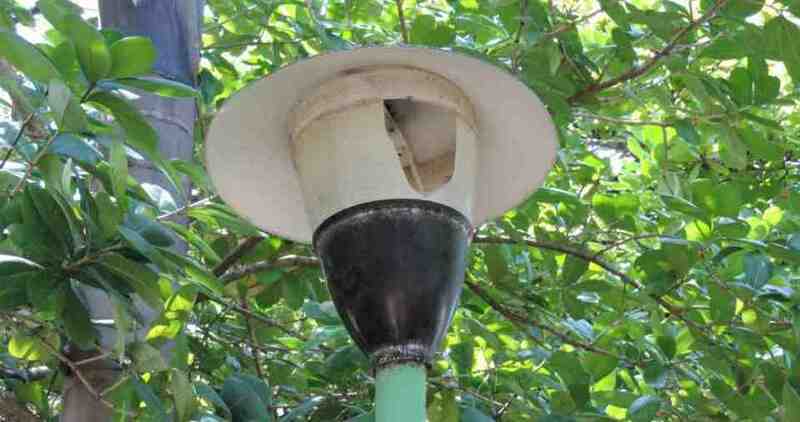 The talks began on Wednesday at the Archbishop’s Palace, in San José; then continued Thursday at the Juan XXI School, in La Union, Cartago, and continued Friday at the Caja de Ande in downtown San Jose. In the early hours of Friday morning, the location of the venue was about to ruin the meeting. The appointment was scheduled for 10 am, at which time union representatives arrived at the Caja de Ande building, on San Jose’s Avenida Segunda. 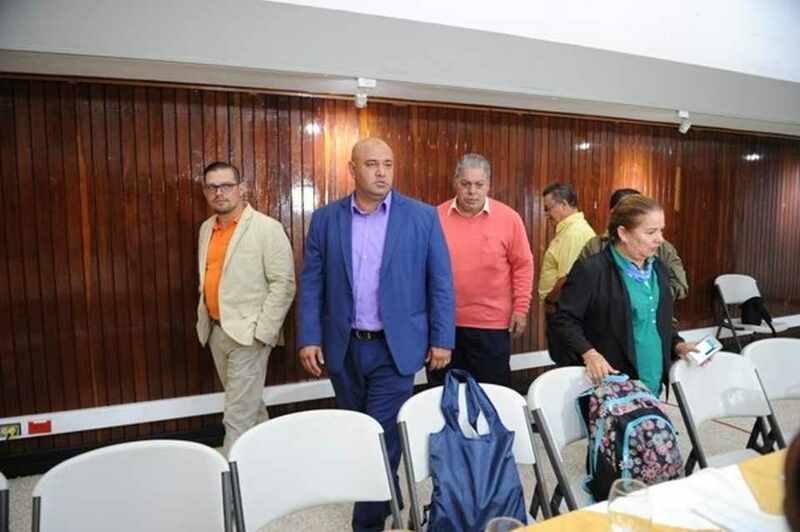 At the same time, the ministers and deputy ministers, as well as members of the Catholic Church, were waiting in the Colegio de Abogados y Abogadas de Costa Rica (Bar Association) offices in La Sabana. The talks are expected to resume at 3 p. m. today in the Bar Association. Hours earlier, President Carlos Alvarado had announced in a video broadcast by Casa Presidential that he hoped that this initiative would be the “element” to end the strike that has failed to paralyze all public services. “We hope to continue moving towards an eventual dialogue table. (…) We reiterate our vocation and willingness to advance along the path of dialogue ” said Steven Núñez, Minister of Labor.